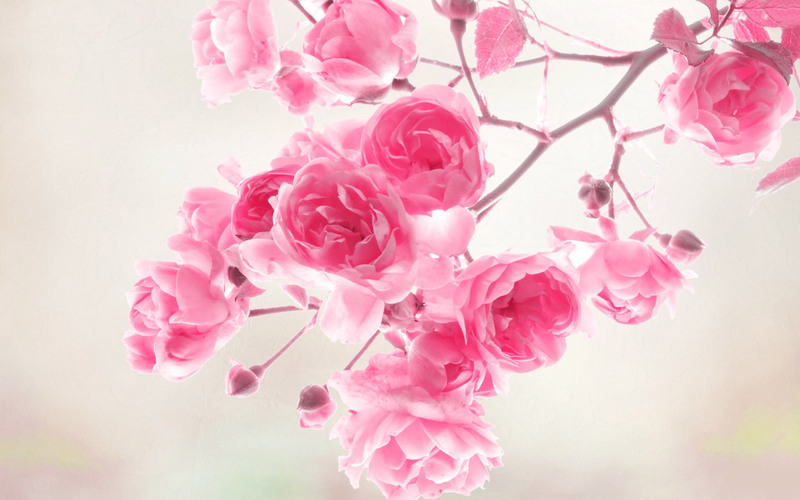 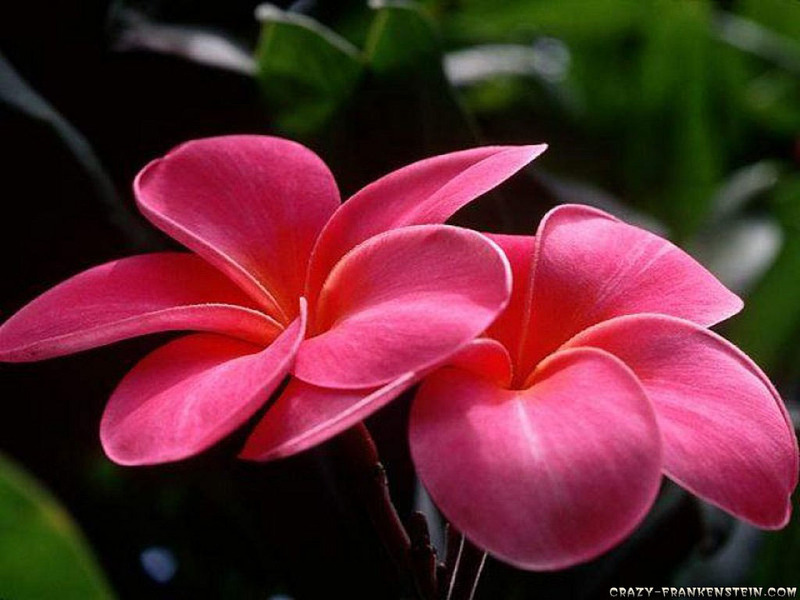 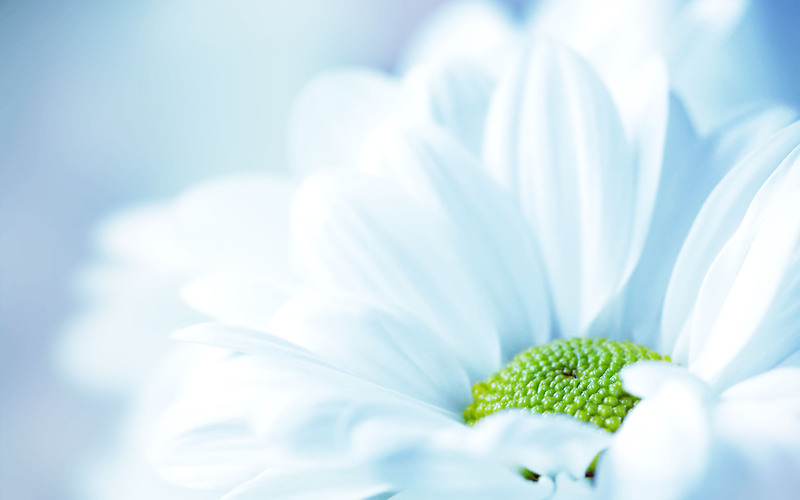 Beautiful Flower Wallpaper: Wallpapers make your otherwise boring desktop screens come alive. 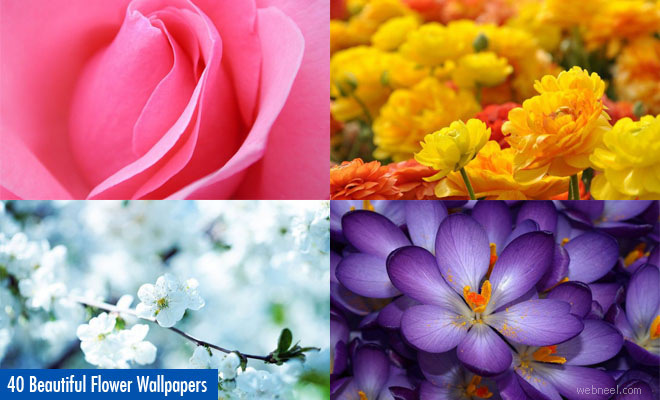 There are different kinds of wallpapers available. 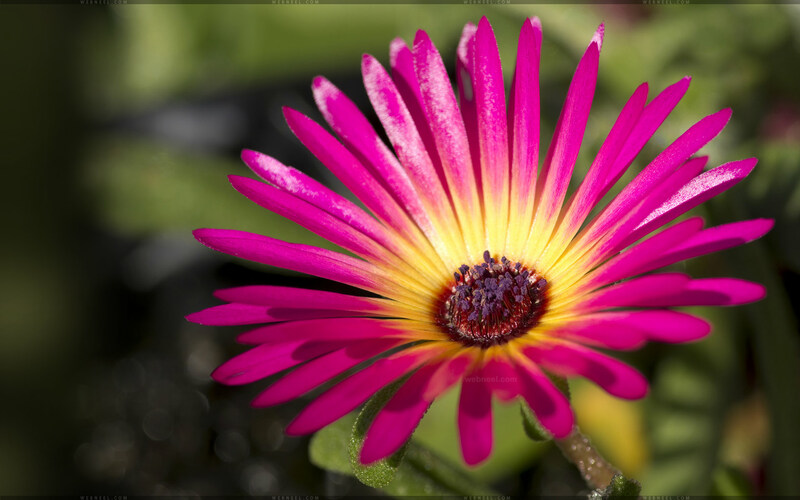 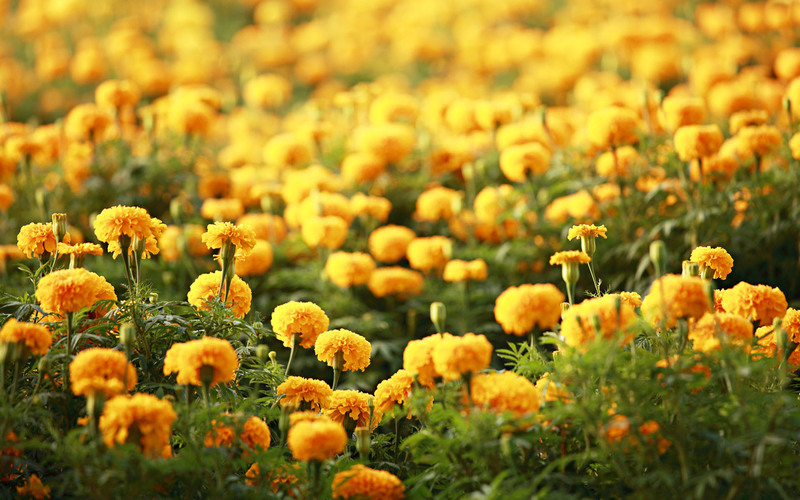 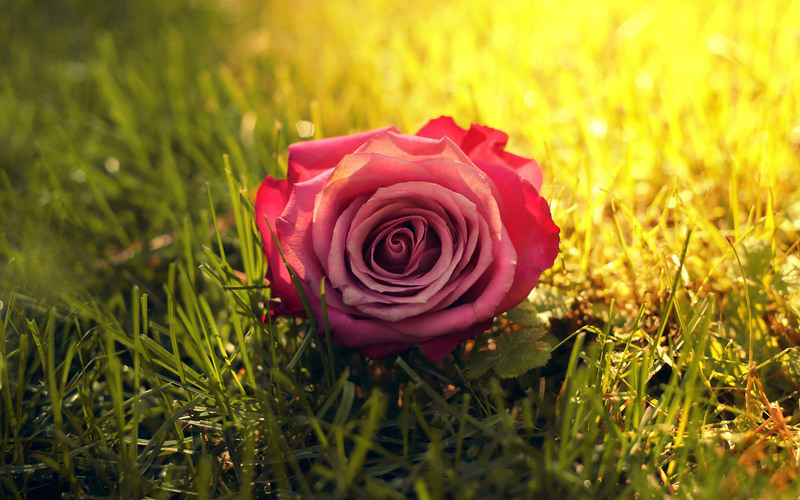 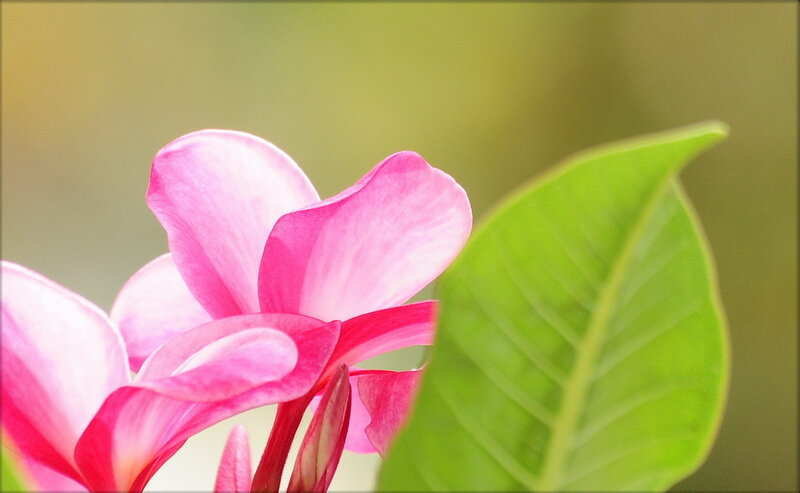 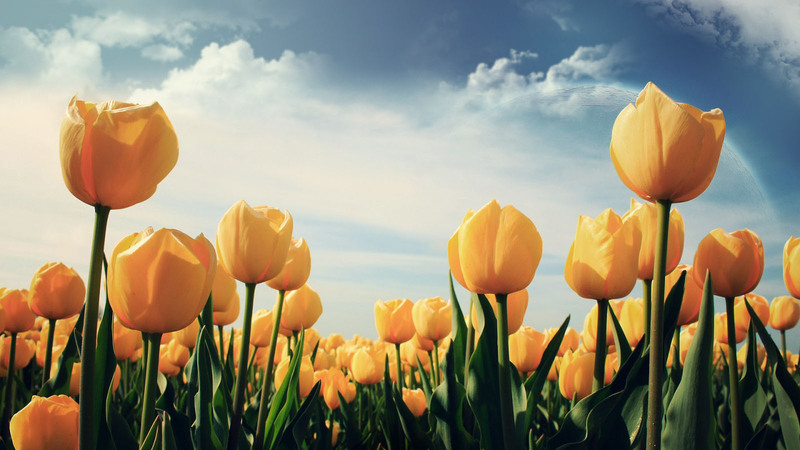 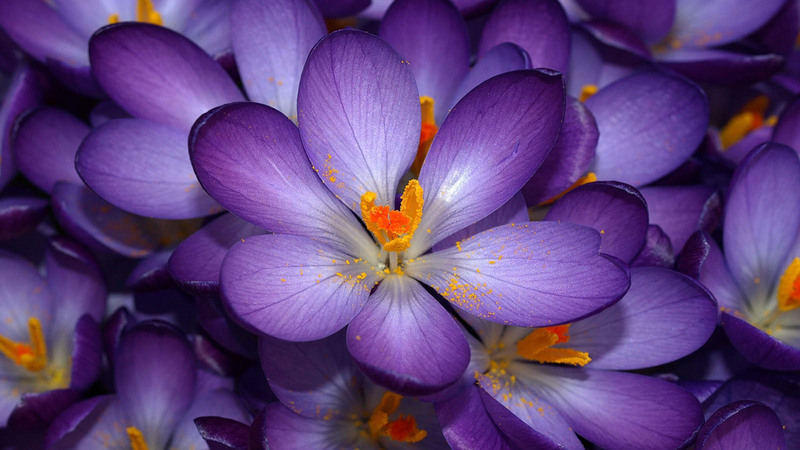 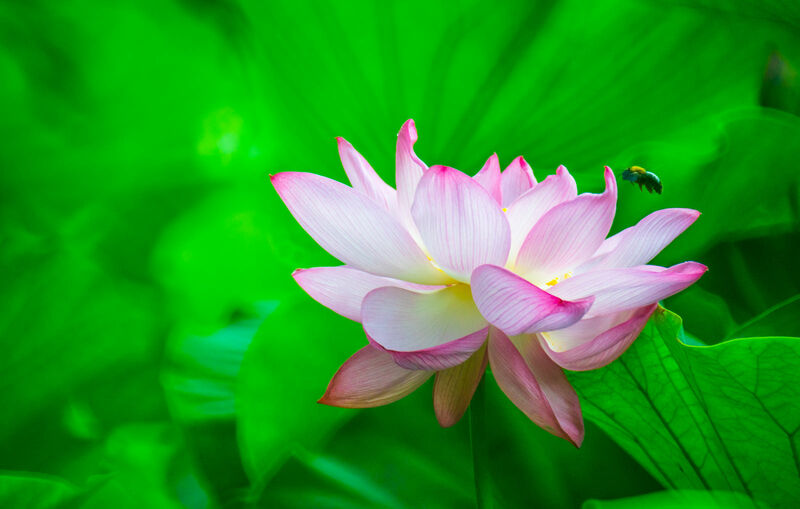 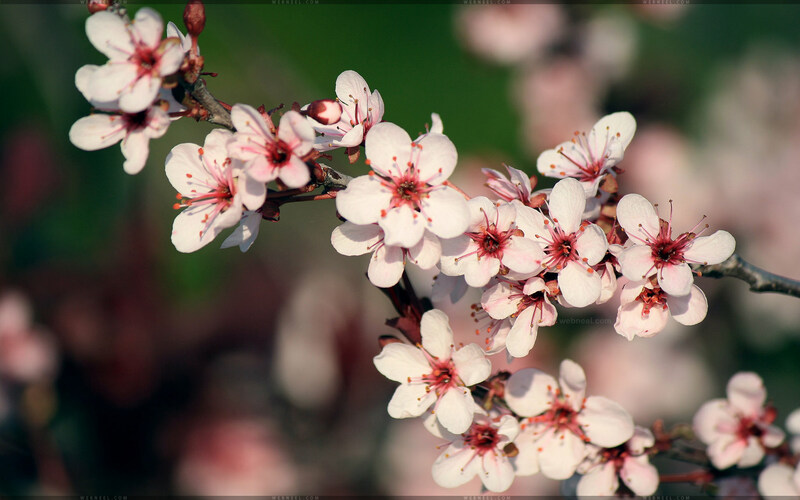 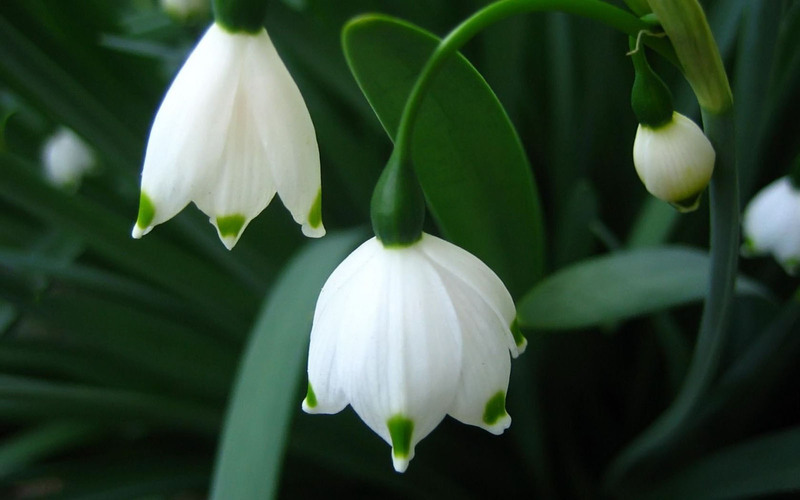 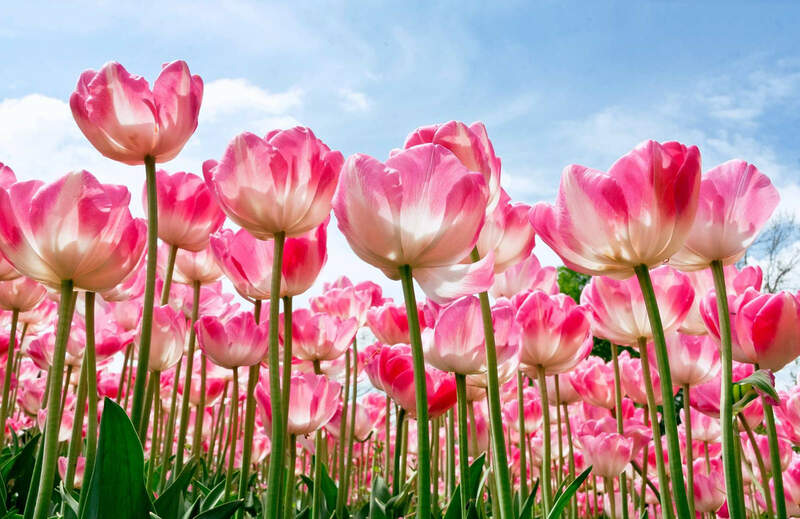 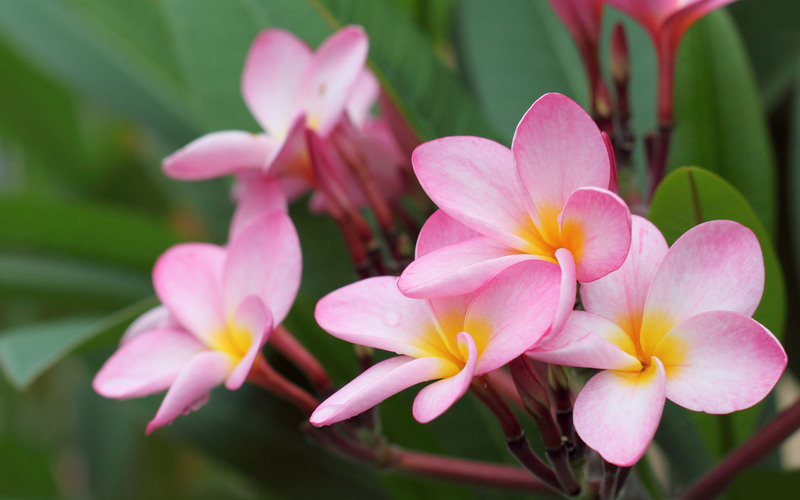 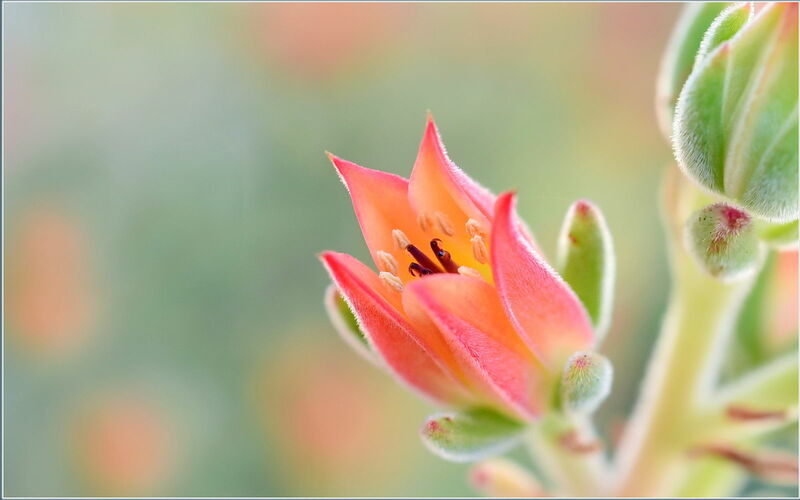 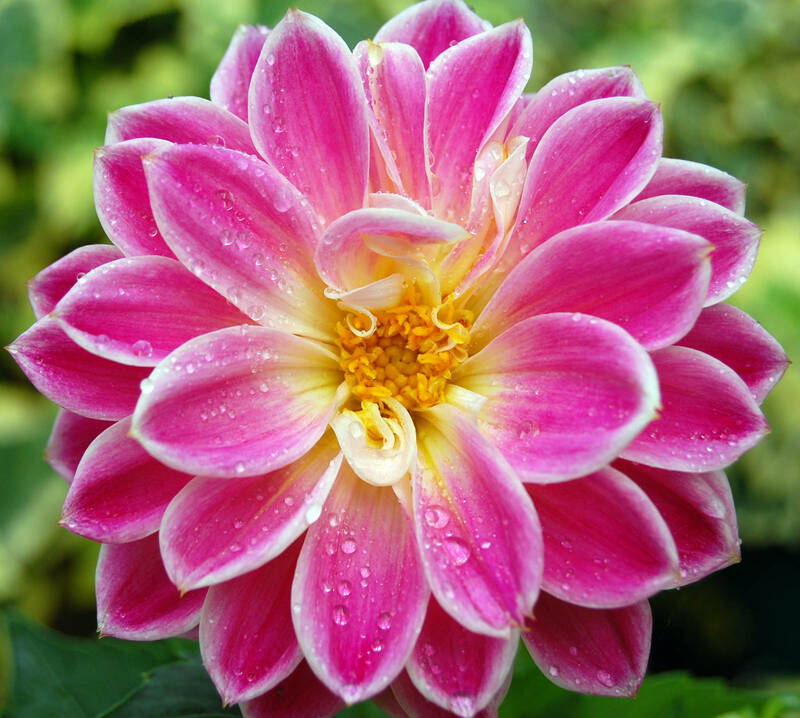 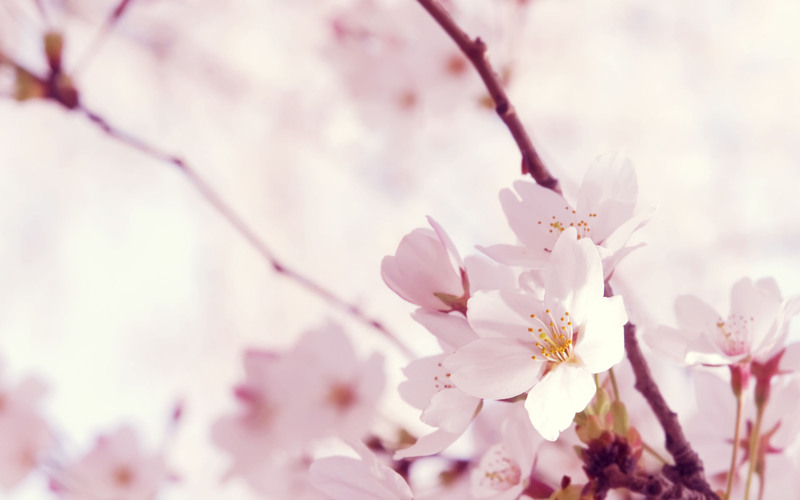 In this post we have included 25 Amazing Flower Wallpapers for your inspiration. 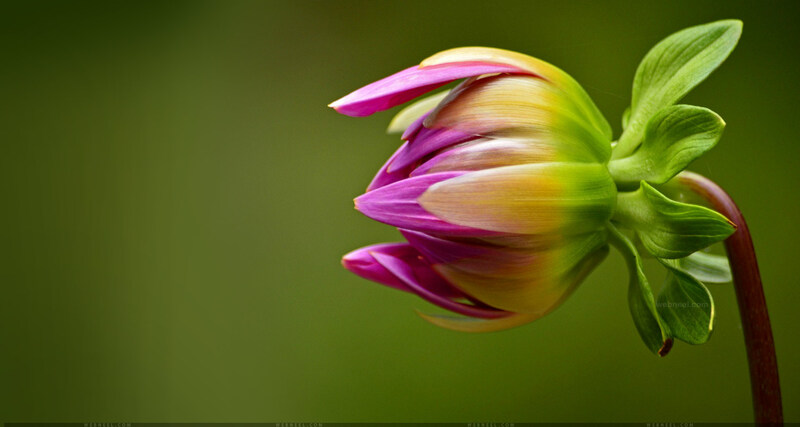 If you are a nature enthusiast I’m sure you will be stunned by the brilliance of colours which nature provides us. 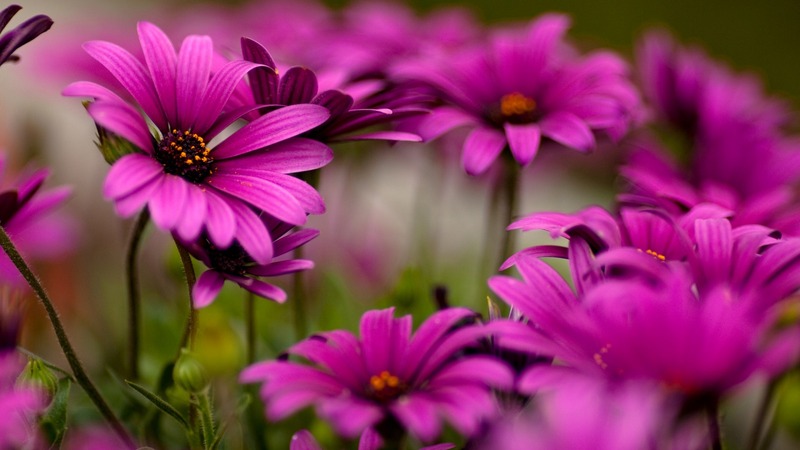 Nature blesses us with so many beautiful things and flowers always make us smile. 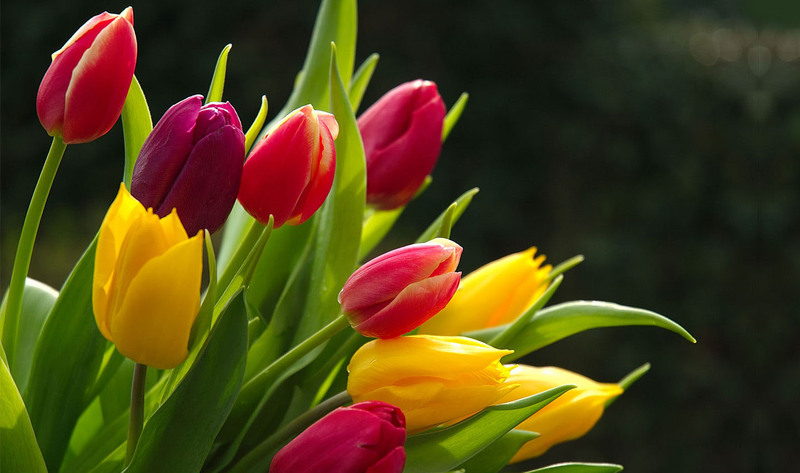 All occasions are celebrated with beautiful flowers in vases or as decorations. 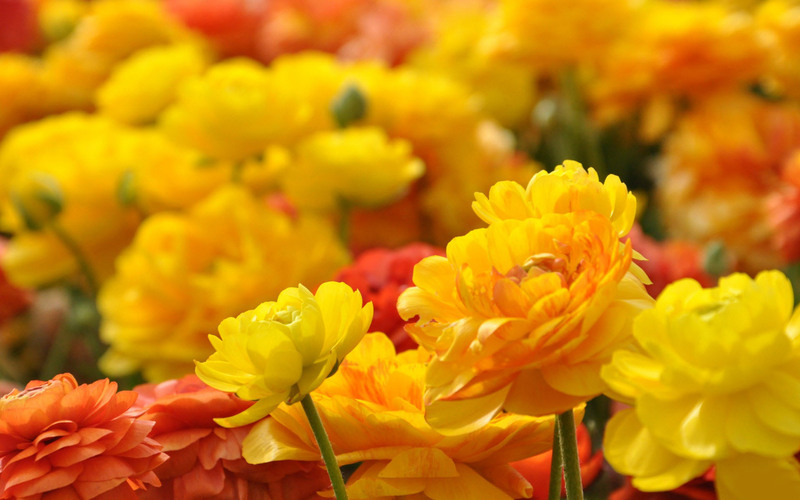 Loved ones are greeted with flowers. 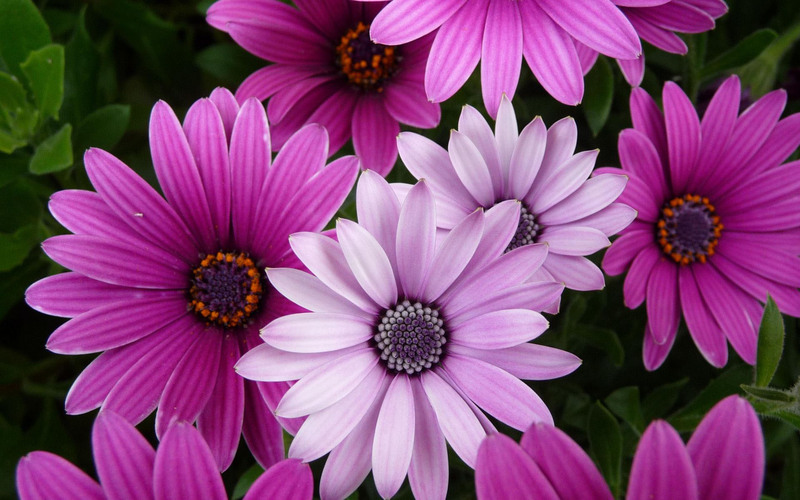 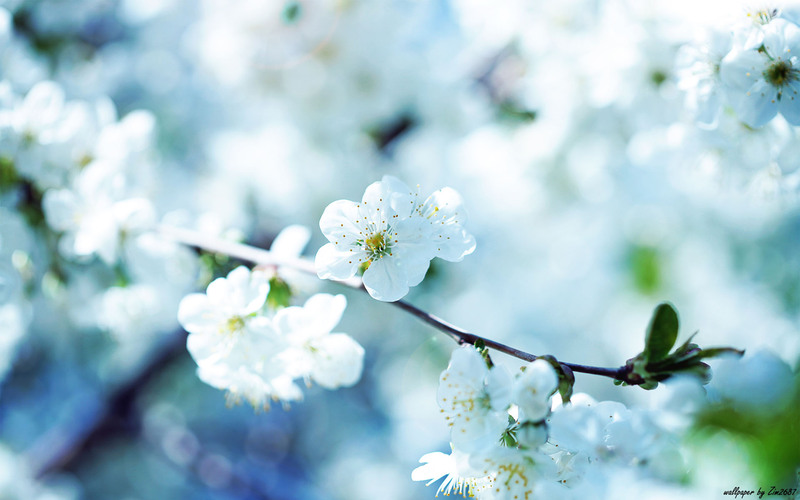 Hope you love our collection of beautiful flower wallpapers.